We offer great airport transfer services for all clients in Dartford and the local area. 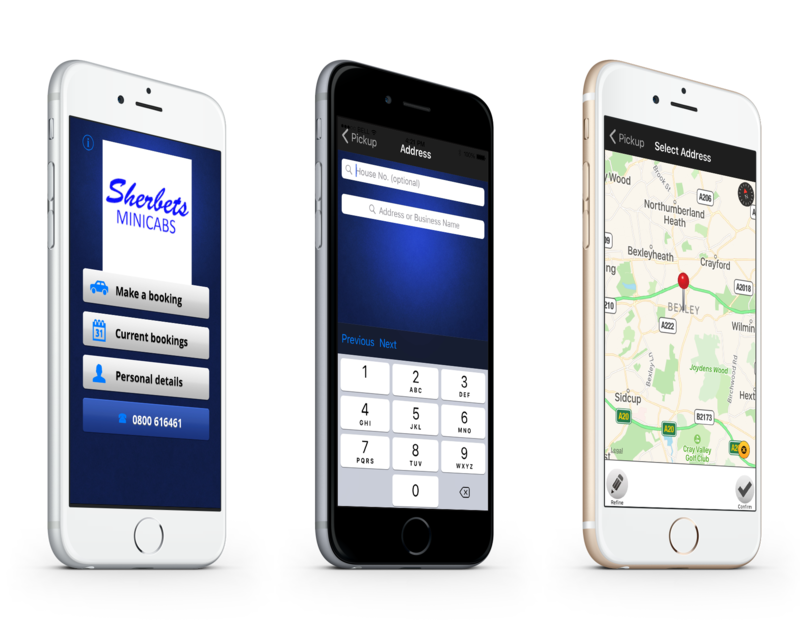 Sherbets Minicabs is committed to providing excellent airport taxis at all times, whether you’re heading to the airport, or getting back from a family holiday. A meet and greet service is offered as part of the price, and this ensures that your travel is stress-free. Every detail is sent via text message, and this helps you to make plans for when you’re through customs. Book today to ensure that you’re holiday transport plans come together seamlessly. Getting you to the gate is typically about efficiency, speed, and knowing the best routes to travel. However, we also believe that this journey should be enjoyable and comfortable, and we achieve this by offering customer-focused shuttles. We keep an eye on everything, ensuring that you get there on time, and that you’re picked up at the earliest opportunity. A name board is provided for every job, and this helps you to identify your professional driver. Our team provides stress-free travel connections to all. Each of our drivers is highly experienced, knowledgeable, and friendly, and this makes for a better experience for all clients. 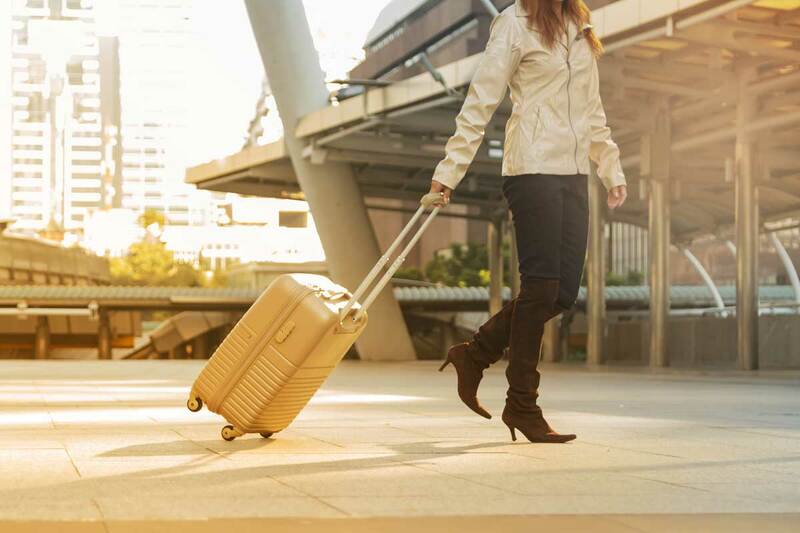 By choosing us you discover the benefits of first-class travel, from the convenience of being picked up at the door to the friendly service you’re offered. All of our cars of clean, neat, and reliable, and this is why so many customers trust us. To find out more about our airport transfers and taxis, contact us, in Dartford.